You can enter HERE to win $350 worth of product. 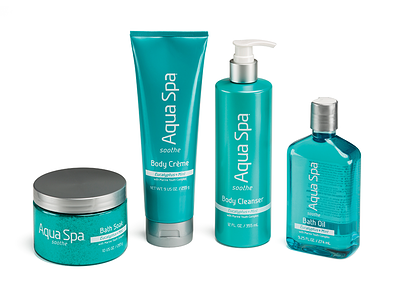 And if you leave me a comment and tell me if you would rather have soothing, energy or relaxation - I will send a winner one set of spa products! Check them out at a Wal-Mart near you!!!! All products are under $10!